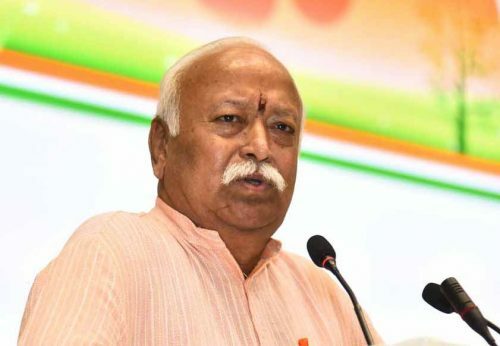 Dr Mohan Bhagwat began his address by saying that the Sangh’s work is so unique that comparing it with any other organization is not possible. “I will explain the working of the Sangh. My intention is not to convince you. Your judgement is your own prerogative. If you want to check out the facts that I give you, you must come closer to the Sangh and check for yourself,” he said.